B-Line‘s 2008 Collection is being called an ‘international project’ and to create this collection they have signed on three designers, all from various parts of the world. 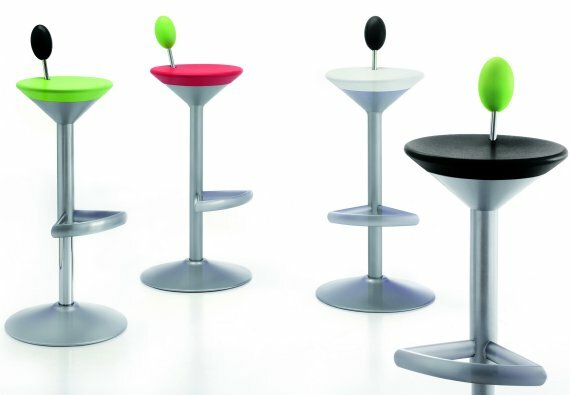 Here are some of B-Line’s latest products and a profile of the designers. Kazuhide Takahama – creator of the Esa Pouf. Born in Japan in 1930 and still designing today, Kazuhide Takahama started out by graduating from the Tokyo Institute of Technology in 1953 with a degree in Architecture. He went Italy to visit the Triennale in Milan where he met furniture-maker Dino Gavina and decided to stay and design for his firm. 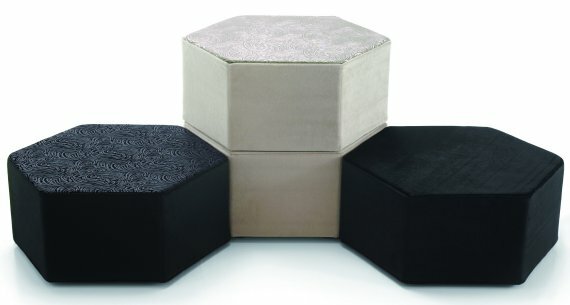 Since then he has designed for a variety of companies and now his pouf Esa which was originally designed in 1968, has been brought back to life through B-Line. InTheDetail – created the Spun Coat & Umbrella Stand. Founded in 2005 by designer Stefan Bench and architect Carl Holloway, InTheDetail is a bespoke furniture design studio located in Birmingham, England. They have worked on a variety of projects from interior design to industrial design and architecture. 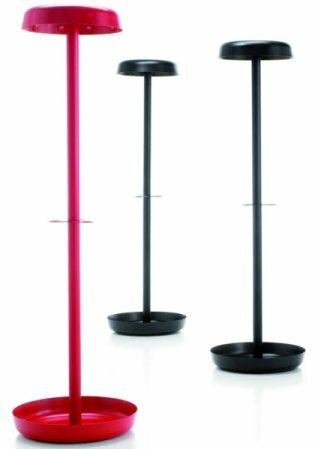 This time they have put their minds together and created Spun, a multi-use coat & umbrella stand that consists of a support tube & two dishes. 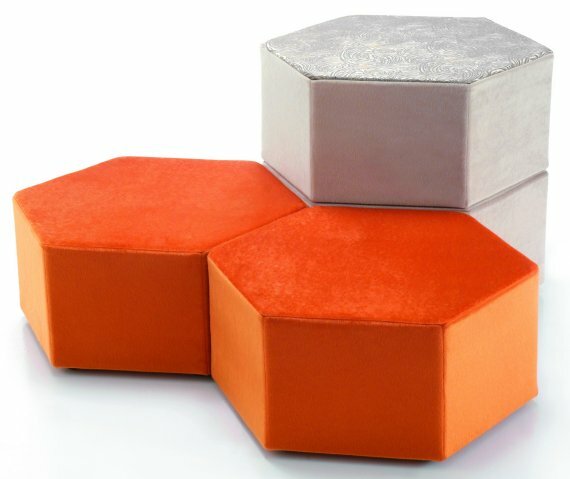 Itamar Harari – creator of the Kup Table & Manhattan Stool. Itamar was born in Tel Aviv (Israel) and then moved to Italy to attend the University of Florence. 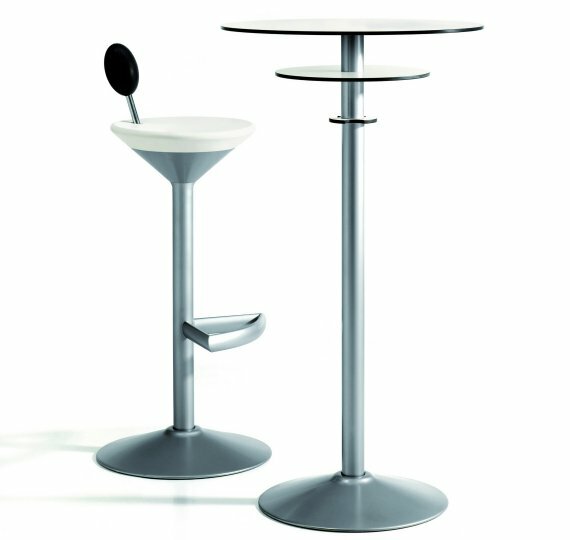 In 1992, he started his own studio in Milan and worked in the fields of architecture and industrial design. He has also held conferences in various academic venues, written articles for specialist magazines and had his works displayed in many exhibitions in Italy & abroad.